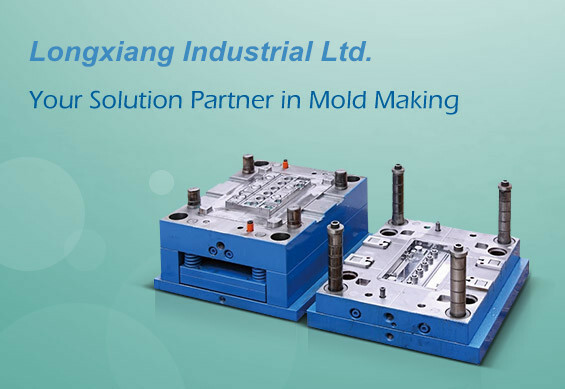 Mould Manufacturers and Mould Factories - Welcome to themouldinfo.com! 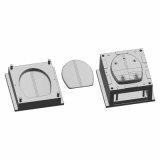 Themouldinfo.com is a specialised directory of mould and mould parts, we providing useful information of mould manufacturers, exporters, wholesalers, distributors and factories, as well as mould industry news and technical articles of mould. 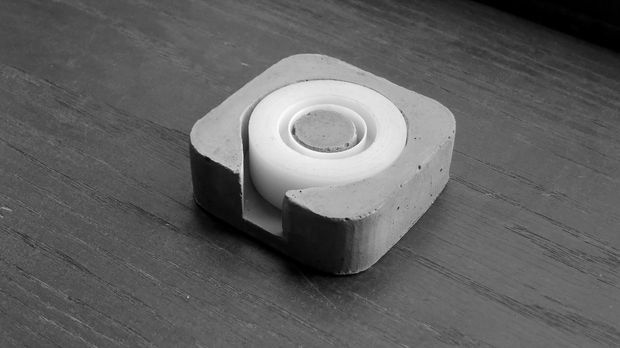 We look forward to become your reliable and strategic partner. 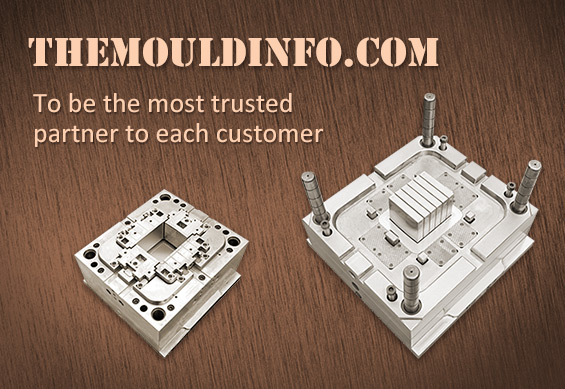 Themouldinfo.com - your competitive, innovative mould partner! Thank you for visiting themouldinfo.com. 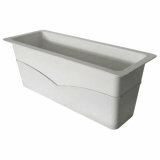 We hope you enjoy browsing through the moulds we choose to display. 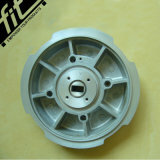 Themouldinfo.com have a large number of mould factories looking for global business, we provides listings of China manufacturers & suppliers of moulds & mold parts, such as forging mould, metal casting mould, plastic mould, precision mould, injection mould, extrusion mould, compression mould, blow mould and so on.Moulds are widely used in different industries which include engineering, oil & paint, refrigerator, lighting, and so on. 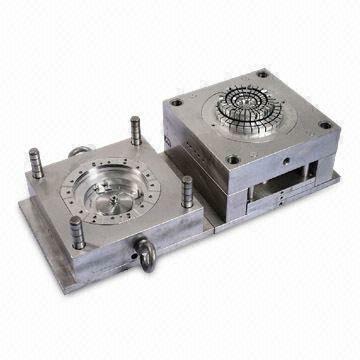 With strong technique strength and rich development experience, themouldinfo.com associates the advanced principle and sharp market consciousnesses, providing the all-in-one service including Internet marketing and company information website for companies of mould industry. 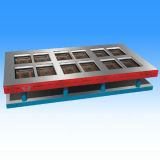 We believe that themouldinfo.com is your best choice of moulding manufacturers! 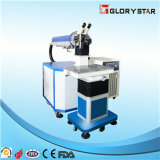 Our competition=good quality+delievery on time goods+competition price+best service+enough experience for export!